We receive so many requests for cooking help this time of year we assembled some tips for preparing your turkey. 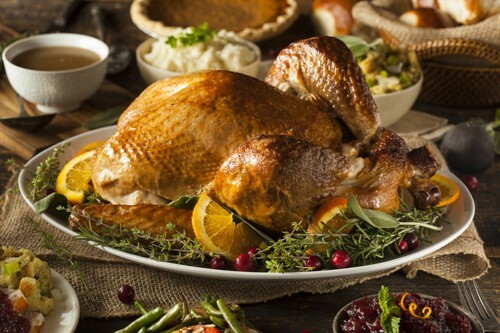 These Turkey Cooking Tips are especially helpful for first timers. Please make sure you order early for Thanksgiving. All of our free-range turkeys ship frozen, so allow plenty of time to thaw properly. We want your holiday meals to be a joyful time with as little stress as possible. Our South Carolina Chickens and Turkeys ship directly from the farm. Please have your order in by Monday, November 13th at 10 p.m. (CST), for shipping on Tuesday, November 14th. 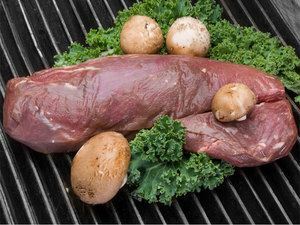 Beef Wellington - Our 2.75 lb whole primal beef tenderloin will amaze you with flavor and tenderness. Sugar-Free Pork Bratwurst - 5 (0.25 lb) all-natural smoked sausages. Pork Sirloin Roast - This 4 lb pork roast is ideal for your special gathering. 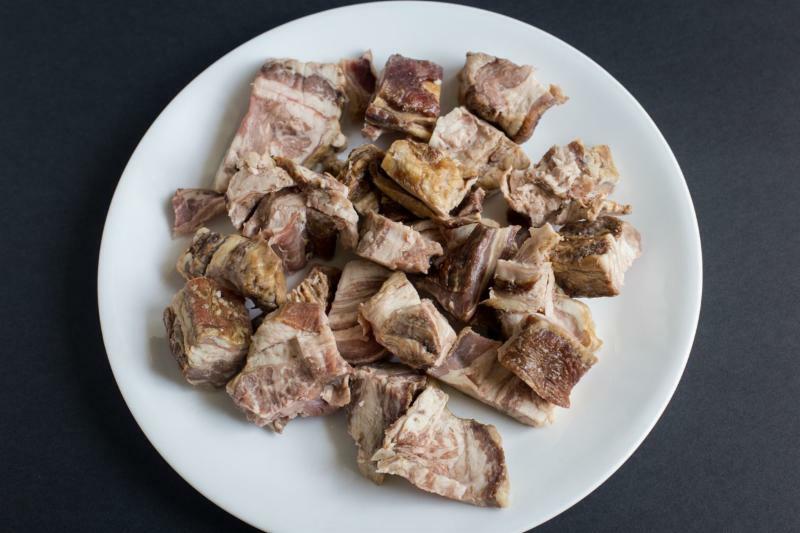 Duck Stock - 2.5 lb tub is made from free-range, non-gmo duck bones, roasted with organic vegetables and spices. Rich in nutrients and flavor! 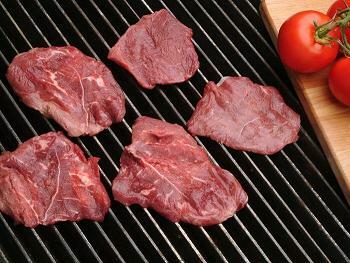 Thai Sirloin Strip - 8 oz beef strip, marinated and partially cooked for a quick heat & serve snack or meal. You won't believe the price on these. Ground Duck Backs - 1 lb ground pet food guaranteed to please your furry friend. Most everyone struggles to control weight gain this time of year. It's a question Scott gets frequently when the holidays approach. How do we keep from gaining extra pounds over the next couple months? See Scott's solution! US Wellness has some of the best customers on the planet! One Virgin Islands family writes in to tell us about their experience during Hurricane Irma. Many fine restaurants around the country are serving grass-fed meats. US Wellness partners with one local restaurant just across the Mississippi River. Thyme Square Cafe serves amazing grass-fed burgers and more! They specialize in serving sustainably raised foods from local farms. If you're in the area, stop by for a memorable dining experience. Time is running out to enter our Featured Chef Prize Pack for a chance to win a $150 package of US Wellness product including our famous Sugar-Free Bacon, Ground Beef, Breakfast Sausage, Braunschweiger, Bison, Raw Honey and more! Congratulations to recent winners of Whole30 Prize Packs from US Wellness Meats. Brittney H. of Lititz, PA and Brittany S. of Garner, NC both won prize packs valued at over $100. Visit Stephanie Greunke's Rock Your Hormones for details on Whole30's Healthy Mama, Healthy Baby program. Christine M. of Newark, OH is the winner of our Everyday Ketogenic Kitchen Prize Pack featuring the new book by Carolyn Ketchum and a $100 USWM gift certificate. Congratulations Christine! All sale item discounts expire at 10:00 pm CST on Saturday, November 11th, 2017. Every year we gain 10 to 15 pounds of body fat during November and December which wipes a lot of hard work. What do you suggest to stay focused, especially during the holidays which end with our trip to Miami? We need a nutrition plan that will work fast to keep us interested. What training program do you suggest for rapid body fat loss? "These beef bacon tips are awesome! When I stopped eating nitrates, and processed salts/foods, I was missing the smoked turkey to put in my greens and beans and I thought I wouldn't be able to have smoked meat until I got a smoker. Until I got the bright idea to try this in my greens and green beans! They were just as good as smoked turkey, but so much healthier than the ones in the store! They are a fattier meat, but that works for me because I love fat. They have a yummy smokey beefy flavor that works well in a lot of dishes. Currently waiting for the next sale so I can stock my freezer with these!" We're delighted to share this Honey Baked Ham recipe with you from George Bryant of Civilized Caveman Cooking. With the holidays approaching and opportunities to gather and share delicious foods, it seems like the right time for this recipe. Enjoy! 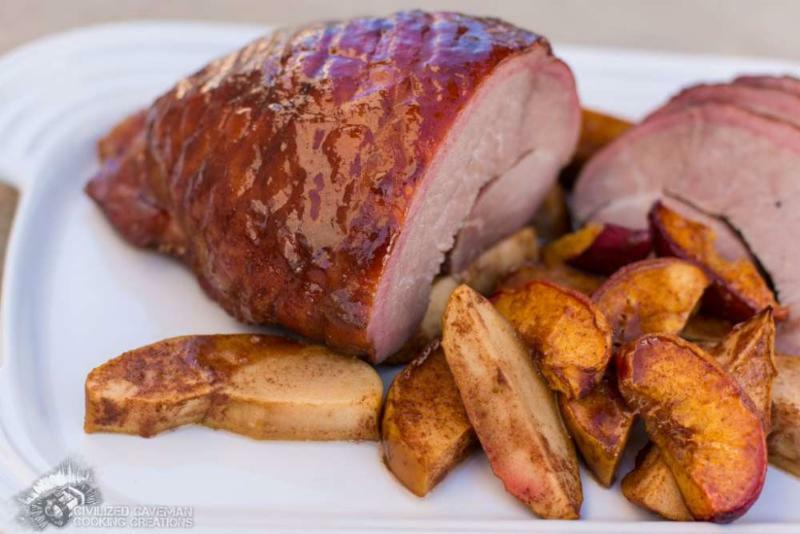 Thanks to The Civilized Caveman for this outstanding honey baked ham recipe! George Bryant is a professional Husband, Bonus Dad and family man. He is also the New York Times Best-Selling author of The Paleo Kitchen and creator of the wildly popular Paleo food blog "Civilized Caveman Cooking Creations." 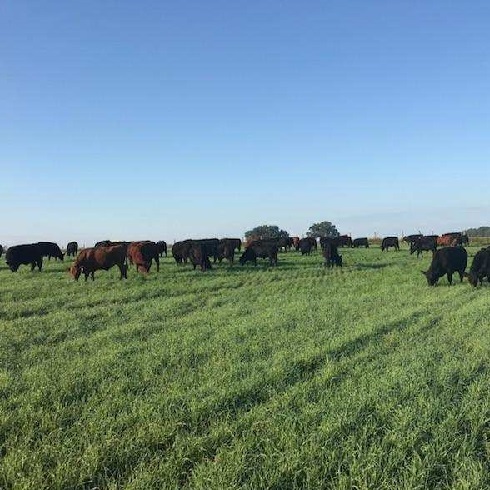 Baldwin county Alabama cattle are enjoying the first winter grass of the season. 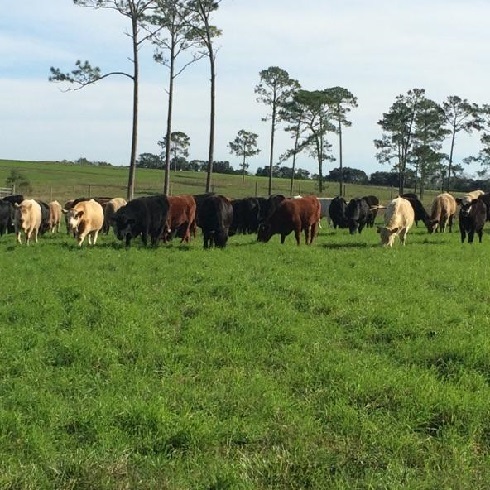 The grazing potential along the I-10 corridor in the deep South is greatly under utilized. A neighboring pasture of winter grasses in full late Fall bloom. This is some of the finest winter pasture in the USA. Only a handful of mornings below freezing in this utopia, protected by the Mobile Bay and Gulf of Mexico.